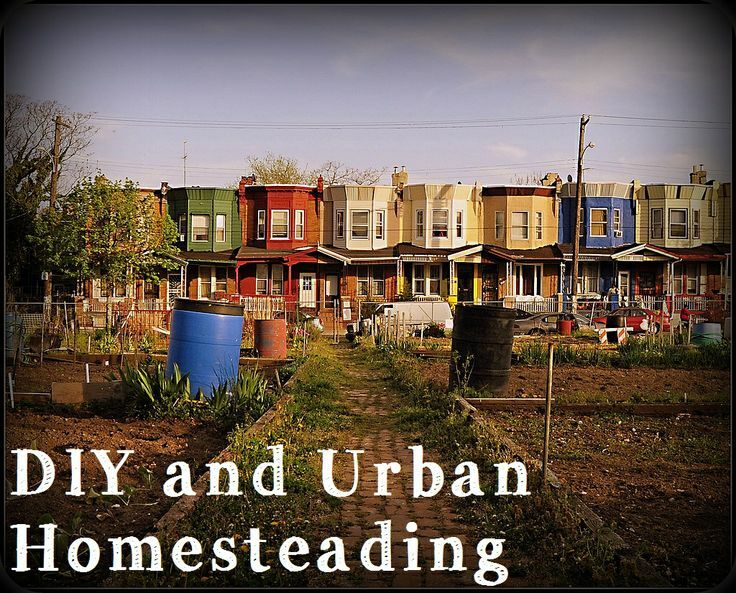 About a year ago I started becoming interested more in the concept of urban homesteading and just overall self-sufficiency. I had seen some videos on YouTube of a family in California who have become almost entirely self sufficient on their small plot of concrete just outside of Los Angeles and I envisioned being about to do something similar in my little next of the woods. Idealistic, right? But being self-sufficient and being self-sustaining are two completely different things, and being that I live in the heart of the fifth largest city in the U.S. in a home under 1,000 sq. ft. with almost no backyard space, no budget, no access to wild animals or trees and more city restrictions that one can express without becoming full of rage, it is not exactly possible to grow the majority of my own food and raise my own livestock. I can't walk outside and get fresh eggs from my own chickens. I don't have the nearly ten thousand dollars it would cost to put up solar panels on my home. And I don't have the ability to grow a fully-stocked 365-day-a-year garden to feed my family and survive through the brutal winter we have been having. There are things, though, that I have found that I can do quite easily without burdening my budget or sacrificing modern conveniences. I have found that creative people come up with and execute the very best ideas in self sufficiency. We are, for the most part, open minded and can usually adapt and find new uses for old things. Sufficiency isn't limited to the ideas of growing food, raising chickens and collecting rain water. It's about non-consumerism and limiting the amount of "things" you buy from foreign places; it's about fixing something up before throwing it out; it's about making something instead of spending twice as much for the same product that is not nearly as good ( or full of preservatives if we are talking about food ). I couldn't express in one blog post the ideas, recipes, pattern, tips and experiences I have read and / or tried out. But what I can do is try to take you on my journey into learning new things one day at a time, one post at a time - trying to learn new things and rely less on the pre-fab world.